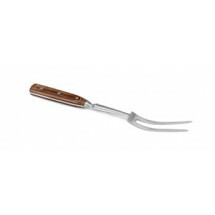 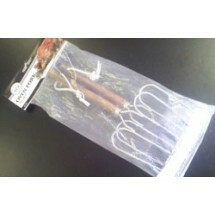 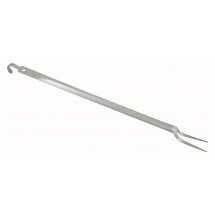 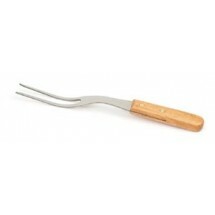 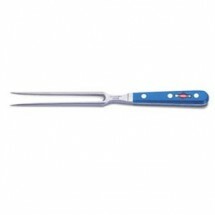 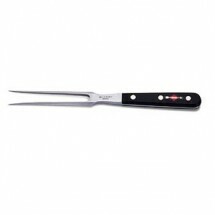 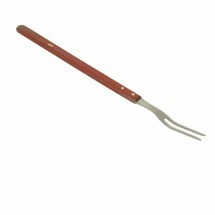 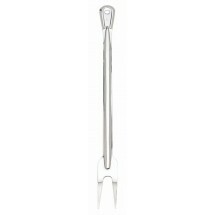 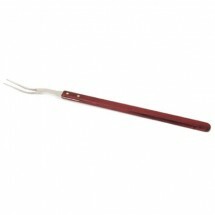 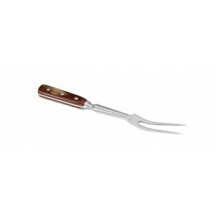 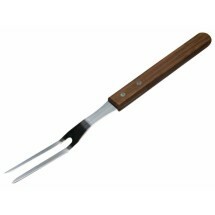 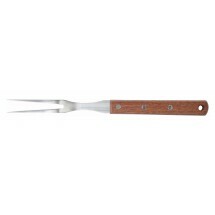 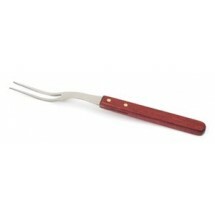 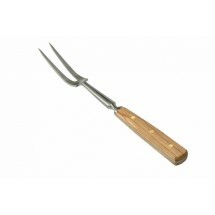 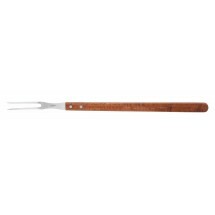 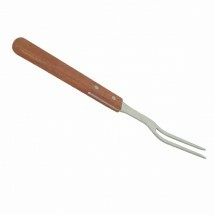 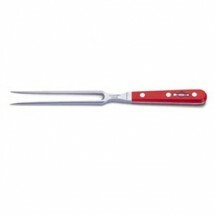 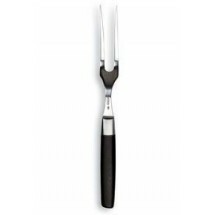 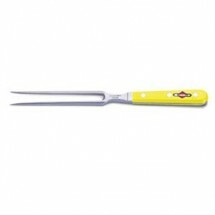 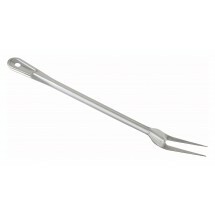 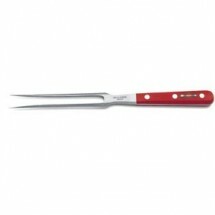 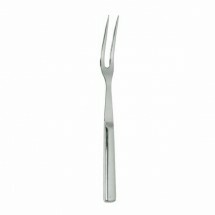 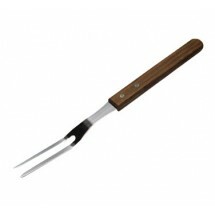 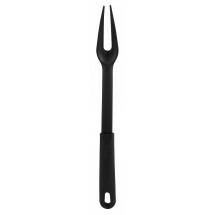 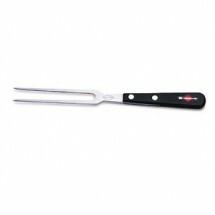 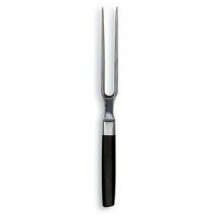 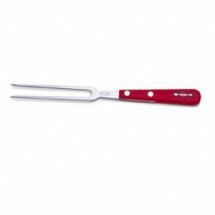 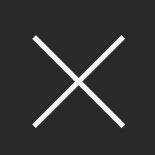 Our selection of pot forks will help you get a grip on your food. 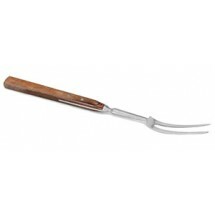 Featuring two-tines and a long handle, a pot fork is the best way to secure a roast for carving, or to serve large cuts of meats and vegetables. 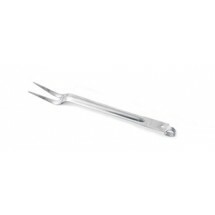 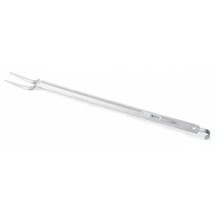 Our pot forks come with stainless steel tines and either plastic, wooden or stainless steel handles, depending on your foodservice need. 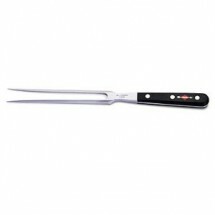 So whether you are carving up a roast, or serving slices of turkey, a pot fork will come in quite handy in your establishment.